In supper condition. 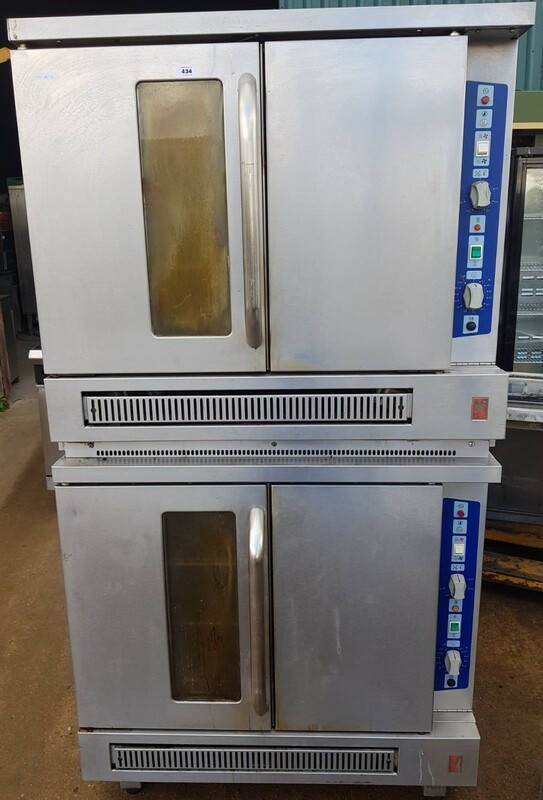 This is a stacked pair of reliable and hard working Falcon gas convection ovens. 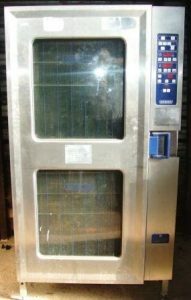 Each oven is capable of holding 1/1 & 2/1 sized gastronorm trays. Easy to use controls. These ovens represent outstanding value for money compared to new at over £16k! 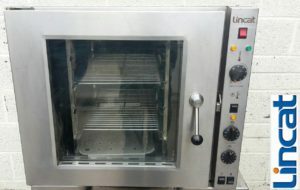 Each oven requires a 22kW gas supply and 13 amp power.